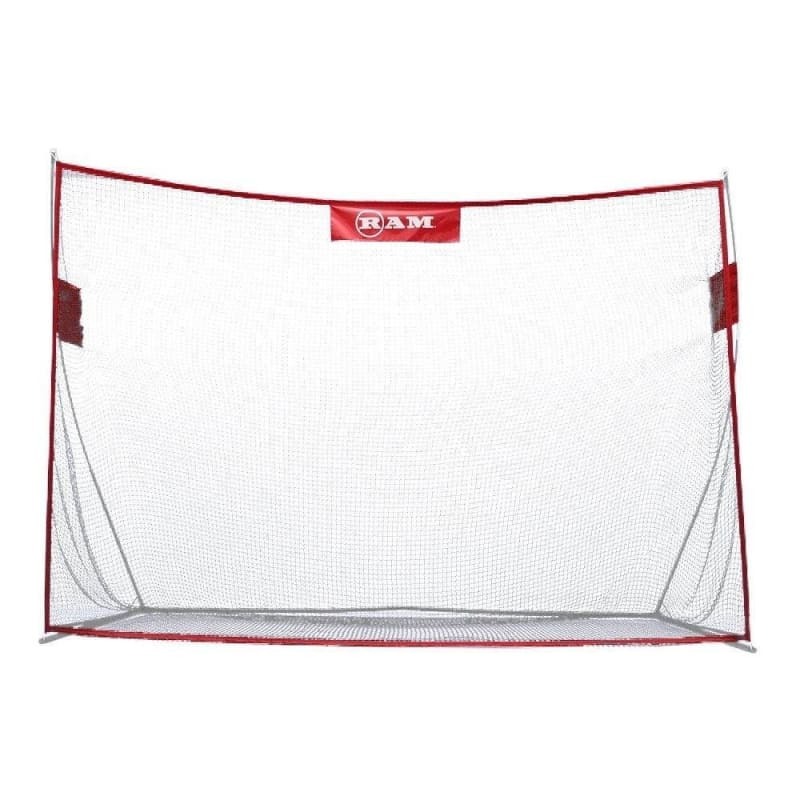 This premium-quality golf practice net is designed to be easy to assemble so you can take it anywhere. Once you know what you are doing, you can be from the included carry bag to practicing in just a couple of minutes. Portability doesn't come at the cost of durability, though. Built from strong steel frame with fiberglass poles and an improved knotless 1" square mesh net rated 20.5kgs twine breaking strength, this is going to last.